Looking to revamp the image of your business? Maybe you’re trying to go in a new an exciting direction with your company. Whatever it is you need D-RA Creative can help with our stunning designs. Quality graphic design from D-RA shows that your business is engaged, forward thinking and interested in being seen. Our agency provides work that is professional yet personal, on time and affordable, meaning you won’t have to break the bank to give your business the look it deserves. An eye-catching design will also increase the exposure of your brand, as it can be utilized for both print and digital media. We work with you to determine who your target market is, what design will appeal to them most directly, and which medium will be most effective for your brand. 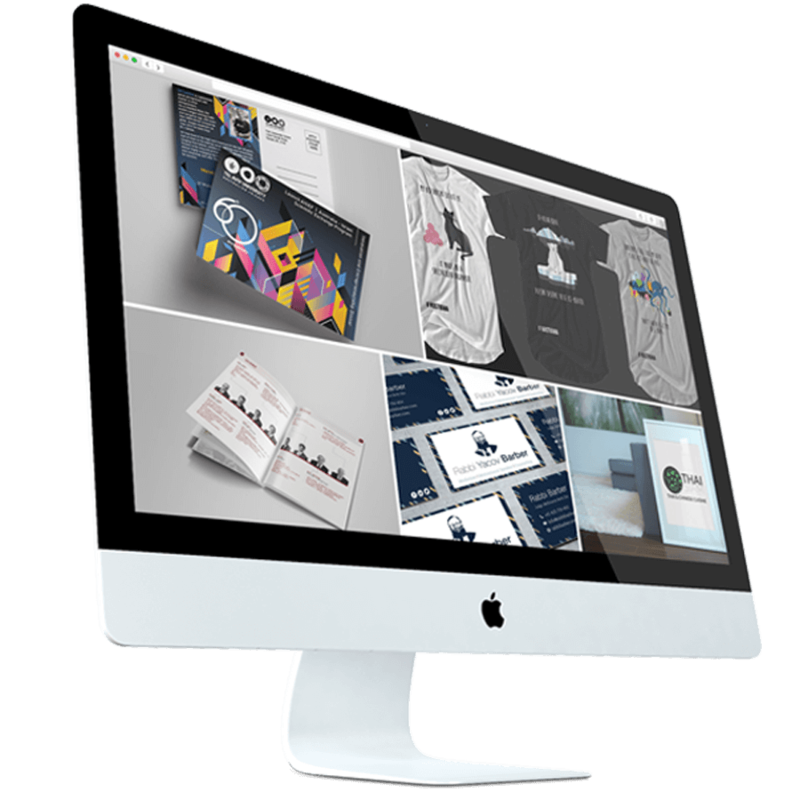 For all their needs in graphic design Abbotsford businessowners, freelancers and institutions can trust the talent, creative insight and dedication from the team at D-RA Creative. If you want to make a mark with your business, then you’ll need an effective and memorable logo. When it comes to logo design Abbotsford businesses know that D-RA Creative will provide outstanding design work with a personal touch. Our team approach every job with the same passion and application as any other, with a passion and dedicated unmatched by other design companies across Melbourne. A logo is a simple way to convey the who, what and why of your business or company. It allows consumers and clients to see that you are serious about your work as well as their needs and investment. Logo’s can also be easily transferred across different forms of media, and is a perfect way to get noticed and market your brand on social media. If you think that your business could benefit from a new or updated logo then get in touch with the team at D-RA Creative for an obligation-free quote by calling (03) 9505 3955, emailing info@d-ra.com or by completing our online contact form.